Shenzhen Ampron Technology Corporation ,a well-known private enterprise of Guangdong province,has gained dual high - new tech enterprise certification of Shenzhen city and the country.And meanwhile,it’s the sensitive ceramic production base of HUST.Since her foundation in 1999, with 20 years’ development,AMPRON has been widely recognized by so many top 500 enterprises,such as HUAWEI,OSRAM,3M,ADC,MIDEA,ELECTRA,SUMSUNGandsoforth,established strategic relationship with them and came into being their superior supplier. Technology and quality is AMPRON’s core advantage.We conducted a number of production-study research with many major universities such as HUST.A vast R&D and experiment funds was injected to establish the R&D institution of pressure sensor and oxygen sensor.Meanwhile,we created two international advanced technology platforms with advanced material as the Core technology—sensitive ceramic and LTCC.Our bilayer planar PTC program has been checked and accepted by Department of science and technology of GUANGDONG province technology innovation fund for small and medium-sized enterprises. During this 20 years,we have gained more than 50 national technology patents and passed many high-end product certification home and aboard such as UL,TUL,TUV,CUL,CQC,TS16949 and so forth. We are a group company setting R&D,manufacture,sales and service as one. 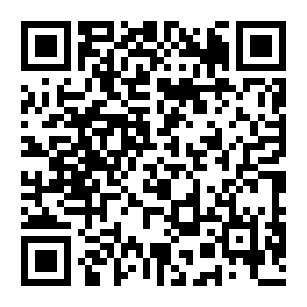 Located in Shenzhen,China.And we have established branch institutes or offices in USA,Italy,Germany,Dongguan,Shunde,Hangzhou and Qingdao to supply best products and rapid service for our customers.We are always the industry leader for our enterprise tenet of creating more value for customers and our honest and professional dedication idea. At present, the company has respectively registered a Chinese and an English brand—“安培龙”and “AMPRON”.We execute ISO9001:2008 quality control system and ISO14001 environment management system seriously.Our 300+ products cover 7 series,namely PTC thermistor,NTC thermistor,CWF temperature sensor,COB ceramic heat-dissipation substrate,LED LTCC ceramic substrate,ceramic printed circuit board(CPCB),ceramic capacitive pressure sensor and oxygen sensor. Customization is available for all. 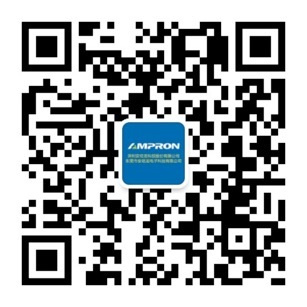 “Quality sensing, Best life”,we AMPRON are willing to make progress,gain mutual benefit and shared profit,co-create a better future together with all our friends in domestic China and overseas!